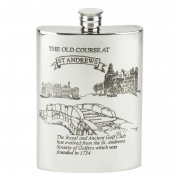 Fine quality 8oz screw top pewter golf flask with details of The Old Course at St. Andrews. 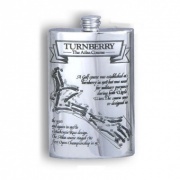 Fine quality 8oz screw-top pewter golf flask featuring maps and details of the Ailsa course at Turnberry. 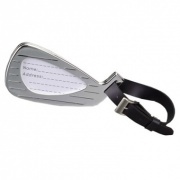 Silver plated golf luggage tag with golf club head design, name and address plate, and a sturdy leather strap. 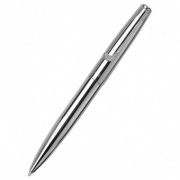 Ballpoint pen with silver plated body and golf club design on the clip. 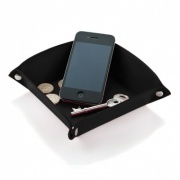 Supplied with presentation case. 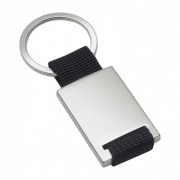 A quality luggage tag in polished silver plated finish with a golf design on the front. 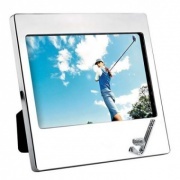 Silver plated golf photo frames in landscape orientation, to hold images sized 95mm x 145mm (3.75in x 5.7in). 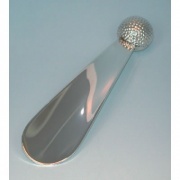 A heavily silverplated shoehorn featuring golf ball motif on the handle. 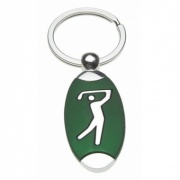 Silver golf keyrings with golfer insert set in silver plated key fob. 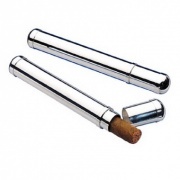 Ah yes, the corporate golf day. 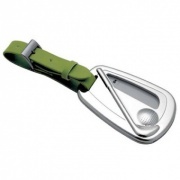 An event eagerly anticipated by those with more playing ability than their status within the company, and perhaps not awaited so enthusiastically by those whose swing has deserted them in recent years (hey, some of us have families to deal with on Saturday mornings you know!). 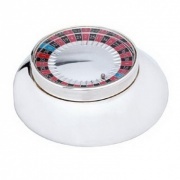 But whatever the handicap and the motivation, there is one thing that all participants should agree upon - the quality of the corporate goodies distributed at the event can ensure whether the corporate golf day is remembered well, or forgotten quickly. 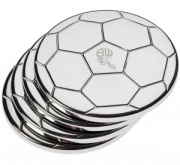 Long after the grass - and sand - has been cleaned from the golf clubs and shoes, long after the 19th hole has been well and truly sunk, the commemorative gifts or awards will still be cherished ... as long as they have enough quality and resonance with the recipients. 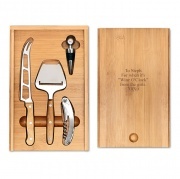 That's where our corporate golf gifts can ensure that your corporate golf day or event is a success every time. 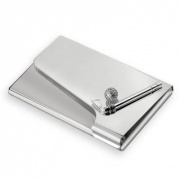 Choose quality every time to ensure a memorable gift and therefore a memorable event. 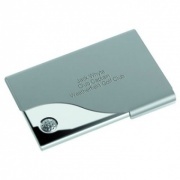 The selection of corporate golf gift ideas below are drawn mainly from the silver plated corporate gifts offered on this Business Gifts Supplier website, but we also included a few golf award items from our sister site, Awards Trophies Supplier. 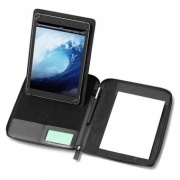 All the products showcased here, regardless of which of the two websites they are purchased from, are offered with free text and logo engraving along with low fixed price UK delivery.